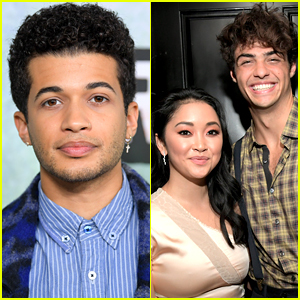 Jordan Fisher has joined the cast of the upcoming To All the Boys I’ve Loved Before sequel as John Ambrose McClaren! The role was previously played in the first movie by Jordan Burtchett, but he will not be returning for the sequel. While most of Rent Live wasn’t actually live, it was still an incredible production with some amazing performances from cast members like Vanessa Hudgens and Brandon Victor Dixon. 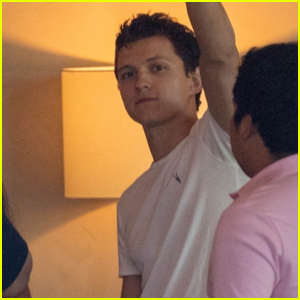 There are so many great photos from the event and we had to share them with our readers! Rent Live didn’t air live as previously planned due to Brennin Hunt‘s injury during the dress rehearsal on Saturday night. He broke his ankle and was unable to perform on Sunday night, but thankfully Fox filmed the dress rehearsal, so that was aired instead. At the end of the performance, Rent Live finally did go live and the original Broadway cast of the musical appeared on stage for an incredible finale. The musical is just wrapping up on Fox after it was announced that the show would no longer be live after Brennin Hunt (aka Roger) broke his foot during Saturday’s dress rehearsal. Keala Settle is one of the various performers in the ensemble of the show, and she was heavily featured in “Seasons of Love.” You may recognize Keala from her work in The Greatest Showman. 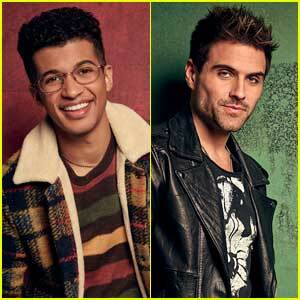 Jordan Fisher (Mark) and Brennin Hunt (Roger) sing the title song from the musical Rent Live, airing right now on Fox! Unfortunately, Brennin broke his foot during Saturday’s dress rehearsal and the show was no longer live. Instead, producers made the decision to air previously recorded footage from the dress rehearsal. Make sure to check out the full cast list and song list if you missed it. You can catch the opening number from the show below. Sound off in the comments with your thoughts on the show so far! We are hours away from curtain time for Rent: Live, the latest live production of a Broadway musical on television! Fox assembled a star-studded cast of actors and singer to bring the beloved Jonathan Larson musical to a new generation of fans. The one-night-only special will be airing live from the Fox Studios lot in Los Angeles and a studio audience will get to experience the event live in person. Alex Rudzinski is directing the special after working on many other live musicals, including Grease Live, Hairspray Live, and Jesus Christ Superstar Live in Concert. 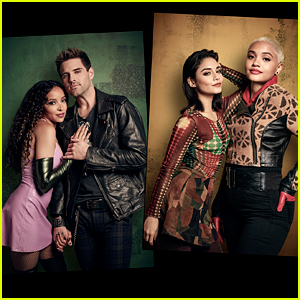 Rent Live kicks off at 8pm EST/PST on Fox, so make sure to tune in for the event! 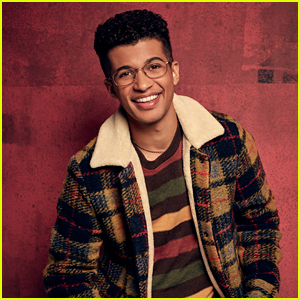 Jordan Fisher is set to make history with his performance as Mark Cohen in Rent Live! 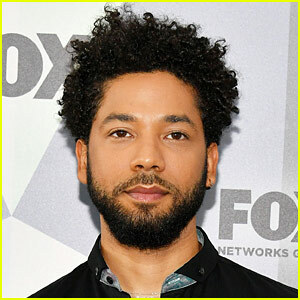 The 24-year-old entertainer, best known for his work in the Teen Beach Movie series and for winning Dancing With the Stars, will become the first actor of color to play the role of Mark. “It was 14 years ago when I decided that my dream role is Mark. I wanted to be the first Mark Cohen of color on Broadway, and then when the show closed, I was like, ‘Aw, I missed my chance. By the time it’s revived I’ll be too old to play it,’” Jordan told Teen Vogue. “I thought, Why can’t Mark, who is a quintessential white Jewish boy from upstate New York, born into privilege, be a person of color? I know plenty of people that are Jewish that are also people of color and born into privilege. That, nowadays, especially in 2019, isn’t too far-fetched to be believable,” Jordan added. We can’t wait to see Jordan live out his dreams!